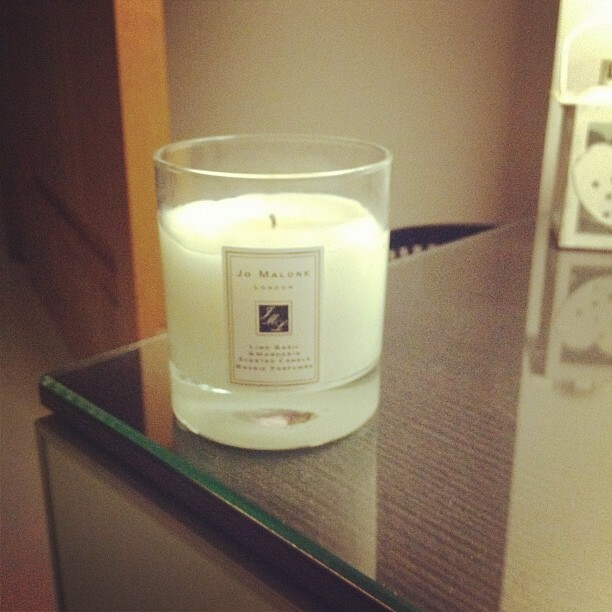 I've never tried anything from Jo Malone! There are a few scents I want to try and this candle is one of them! This one and pomegranate noir are my favourite smells! Wish i could have them burning all the time! mmm This looks amazing! Thank you so much for posting- I've been candle crazy lately!